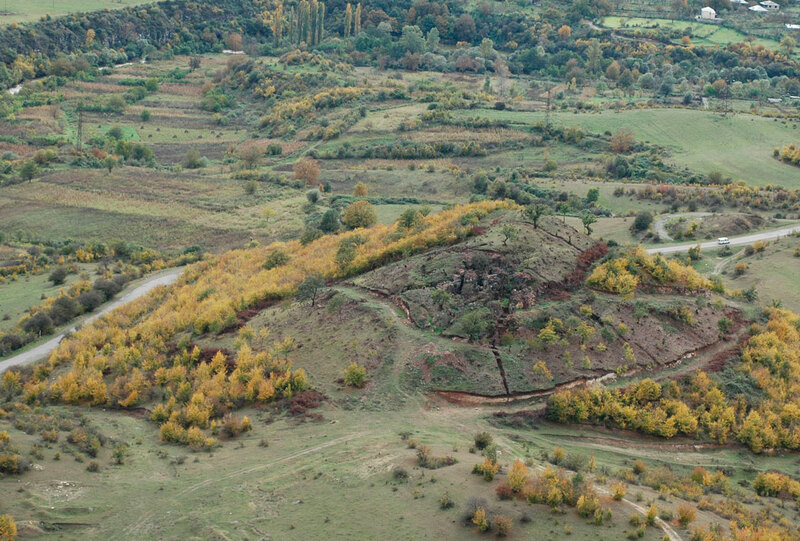 The 5000 year old gold mine of Sakdrissi in Georgia lies 50 km southwest of the capital Tbilisi and was placed under state heritage law protection in 2006 as a site of international importance. However, this status was removed on the 5th July 2013 to pave the way for an opencast mine to begin work by the end of September 2013. In 2004, German archaeologists from Ruhr-University Bochum discovered the gold mine in Sakdrissi. Dated to the third millennium BCE, it is one of the oldest known gold mines in the world. Using stone hammers and antler picks the Bronze Age miners worked the mine to obtain the precious metal. 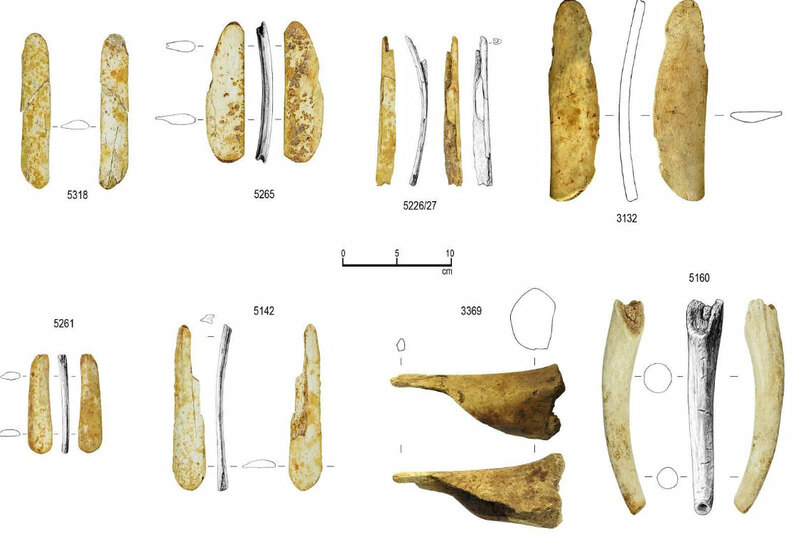 This should have been a sensational find for Georgia, as previously it was believed that gold was recovered only from alluvial deposits in rivers. The Georgian region is well known for its gold and has been a source of the precious metal for millennia. The gold of Colchis for example, was made famous in the Greek legend of Jason and the Golden Fleece. The initial excavation at the gold mine was complemented by work on Early Bronze Age settlement and agricultural patterns in the region. In addition to the exploration of mining, metallurgy, distribution and economic importance of gold to a 3D-based documentation system the archaeologists were hoping with help from geologists to map the distribution of the precious metal across the prehistoric world. A remarkable array of finds also allow a detailed understanding of how the ore was mined, processed and prepared for use – over 5000 years ago. Although the site had been given protection according to Georgian Heritage laws in 2006, the election of a new government saw pressure put on the ministry of culture. A commission was set up at the beginning of June 2013 to remove the status of Sakdrissi as a protected monument. The decision to remove the site from the state protection was finally based on a technical error in the original forms for the listing. A gold mining company called RMG Ltd. have now obtained the mineral rights to the area and want to commence operations from September 2013. This proposed opencast gold mine will swallow the area of prehistoric mining. The head of the Institute of Archaeological Studies at Ruhr-University of Bochum, Prof. Thomas Stöllner has started a desperate bid to bring this proposed destruction to the attention of an international audience. He is hoping that this intervention will provide enough time to develop either a preservation strategy or mitigation that would involve sufficient resources and time to carry out a thorough investigation of the site, which is currently only partly explored. NOTE: Keep an eye out for the confirmation email or your signature won’t count!